Showing results by author "Patricia Yvette"
"Childfree" and "childless" ...these are the labels society gives to women who do not bear children, due to choice or genetics. Being Fruitful without Multiplyingstarted as one woman's quest to come to terms with her decision not to bear children. 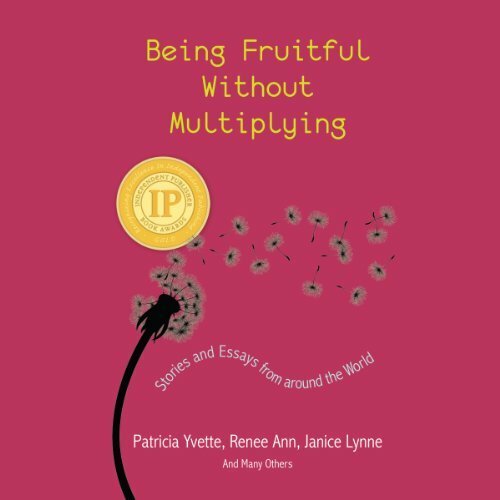 In conversation with Renee and Janice - two close relatives from different generations - Patricia found that they shared another, unexpected bond: each belonged to childless or childfree social networks.